Airmatics are now Sydney and NSW dealers of ALMiG Compressor systems. 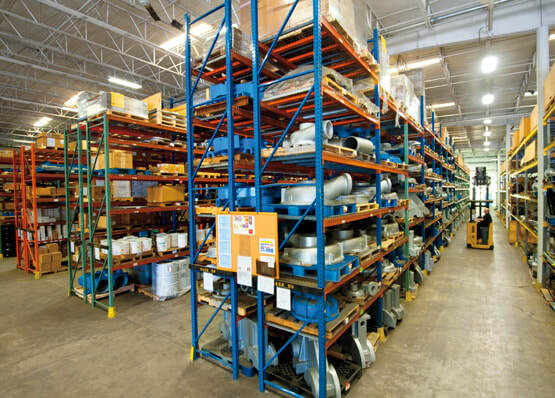 ALMiG compressor systems are Made in Germany to the highest quality and standards. 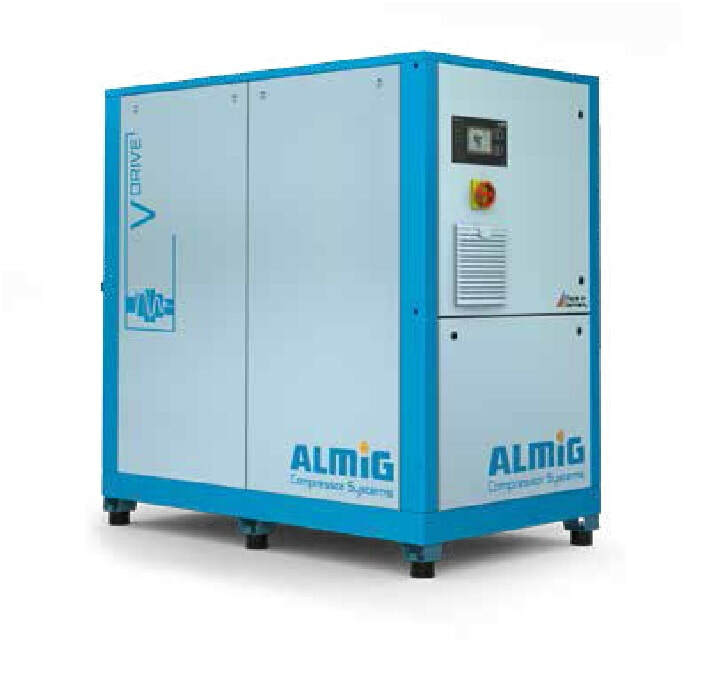 All ALMiG screw compressors are available with an optional 5 year fixed price service* factory backed warranty and covered Australia wide with a expansive dealer network. Combi Series are 4 in 1 Screw air compressor, Dryer, Tank Filter sets are complete turnkey compressor packages available in fixed and variable speed. An internationally backed dealer network allows us to get the right genuine part for your ALMig Compressor shipped directly to your door. Please have your machine serial number or build number available. Australia wide shipping available.